Listen to the full concert below, recorded three years before Buckley's death. 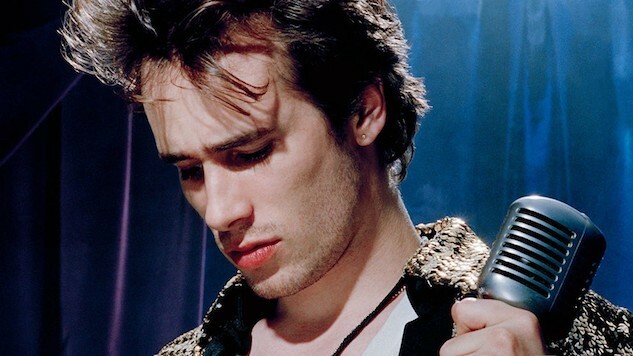 On this day in 1997, singer-songwriter Jeff Buckley took a fateful dip into a Memphis river. A spontaneous evening swim turned to sudden mystery: Buckley had disappeared, his body to be discovered six days later by authorities. He was 30 years old then, seeking inspiration in Tennessee after frustrated attempts to complete his sophomore record, My Sweetheart, the Drunk. The songsmith, whose brilliant falsetto shivered its way into our souls with his landmark cover of Leonard Cohen’s “Hallelujah,” was something of a perfectionist. His second record, much like his first, craved his time and attention — only to be cut short by his untimely death. Three years prior, Buckley had just released Grace, the legendary debut that would come to be his only studio album. A record whose mythic sheen cemented his imitable voice, and went on to capture hearts across the world. Listen below to some hits off the album, recorded in Glasglow, Scotland during Buckley’s 1994 promotional tour. Twenty-four years later, his voice still glows.